Are you not sure what domain name to choose? Are you confused about whether you should choose a ".com" or a ".co.uk" domain name? Read on to learn the differences between domain names and how to choose the option that best suits your business. Your website domain name is important Choosing the correct name and domain type is critical. Choosing a domain name is an important task, especially if you are a new start-up business. The wrong choice could greatly impact your chances of success, whilst the right choice can get your new business off to a much better start. Your domain name will represent your business online and potentially be integrated into your branding. Although less important than it once was, it can also contribute to your search engine optimisation (SEO), and therefore your perfomance on search engines such as Google, Bing, or Yahoo. Do I have to use my business name in the domain name? There was a time when it was very important to have keywords related to your business in the domain name. For example, as we work with customers in Warwickshire and offer website design services, we could have opted for www.warwickshirewebsitedesign.co.uk. This has the keywords "warwickshire", "website", and "design" in the domain. Domain names like these are referred to as "Keyword Rich Domains". In the days when all search engines, especially Google, placed a higher priority on domain names, keyword rich domains were important for influencing search results. These days it is far less important to have a keyword rich domain as Google in particular places far less importance on the domain name when ranking websites. Google now strongly favours other factors such as website content, site structure, and freshness of content, rather than a keyword rich domain. Keyword rich domains may not be as important as they used to be, but you still need to think carefully when choosing your website domain name. Try not to have too many characters. A very long domain name can be confusing and can be mis-spelled. That does not mean that you can't use them, but be careful! One of our customers has a rather long domain - www.peninsulavillasbodrum.com - but it works well as it's easy to remember and guess what, they rent villas in Bodrum, Turkey! If your preferred domain is not available then be a little creative. If for example, we were starting up a web design company in Bromsgrove, our first choice of domain may be "www.bromsgrovewebsites.co.uk". If it wasn't available, then we'd have a look and see if "www.bromsgrove-websites.co.uk" was available, or maybe "www.bromsgrove-webdesign". Choose your "Top Level Domain" (TLD) carefully. A TLD is a ".com" or "co.uk" extension to the domain - we cover these in more detail below. Choosing the right Top Level Domain for your business. You may not have a choice as one or more of your preferred domains may not be available, so you will probably use the domain which is available. Our experience is that the ".com" goes before the "co.uk", but not every time! Be careful when choosing other top level domains. For example, going back to the example of the website design company setting up in Bromsgrove, we would not recommend using www.bromsgrovewebsites.co, www.bromsgrovewebsites.biz, or www.bromsgrovewebsites.website. These domains may be considered spam and thus considered untrustworthy by your intended customer base. We tend to stick with ".com" and "co.uk", and in some cases ".org", when recommending top level domains to clients. a ".com" domain is an international domain and your customers may feel more at ease dealing with a UK based company rather than a ".com" which may portray your company as a global, not local, player. Who should use a ".co.uk" domain? Your business is targeting an international customer base. ".co.uk" can turn people away. People who are in other countries may not want to deal with what they see as a UK based domestic company. Who should use a ".com" domain? A company based in the UK selling or renting property overseas. So there you have it - everything you need to know about choosing a domain name for your UK business. Now that you've got that sorted, it's time to start thinking about your business website. 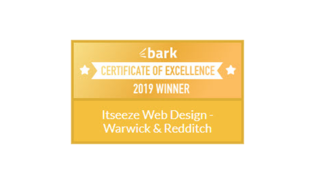 At it'seeze Web Design Warwick & Redditch, we offer professionally designed websites for businesses throughout Warwickshire and Worcestershire, and we'd love to help you get ahead of the competition online. 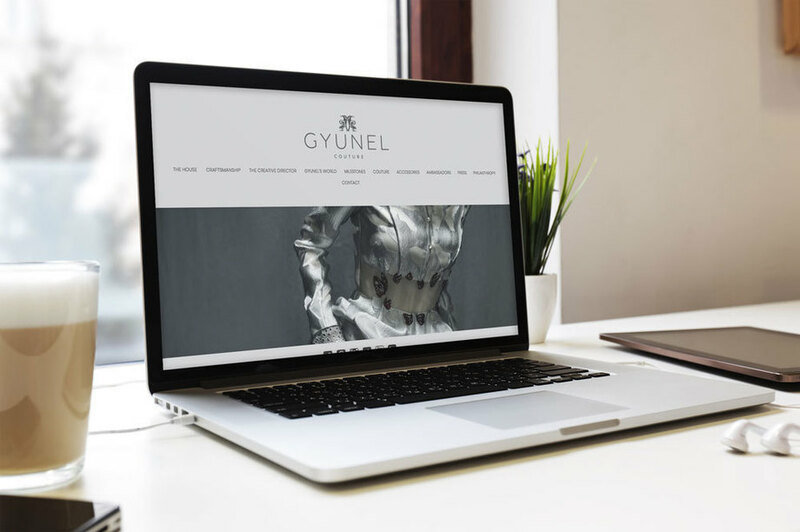 Get in touch with us today to learn more about our affordable web design services and how we could help you stand out from the crowd.